Spitta’s track "Smoke Break", produced by Alchemist is the the latest installment in the Nahright.com One Shot video series directed Court Dunn. Watch the video above, grab the Covert Coup mixtape & get that new Weekend at Burnies album on iTunes! Prepare for take off! 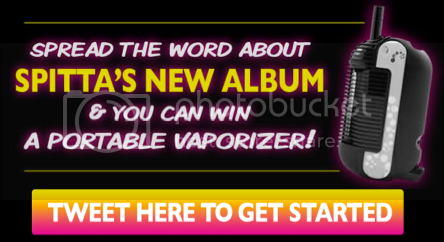 Help spread the word about the Weekend At Burnie's album on your twitter timeline and enter to win a portable vaporizer from Curren$y! Get started here! UPDATE: The contest has ended! Check your Twitter DMs to see if you are the winner!" 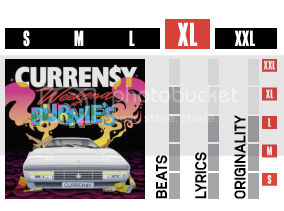 Curren$y's lastest video from the Weekend At Burnie's album just premiered on ThisIs50.com. Check the new visual for "Still" featuring Trademark da Skydiver & Young Roddy and if you haven't seen the new video for "She Don't Want A Man" catch it here!